Well Shazam! is looking to be more and more interesting by the day as the film really looks to be… well, real. 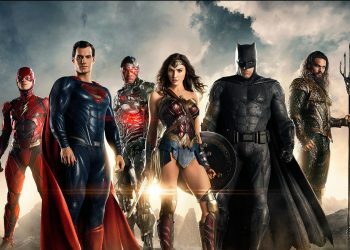 We recently found out that the film’s production blew up an actual ferris wheel and now although, they’re not blowing up something else (As far as we know), it looks like it’s going to a little different from other DC films. 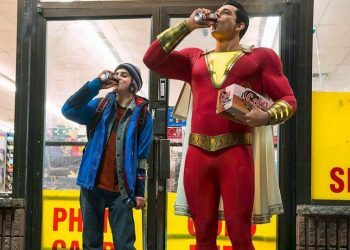 Whereas most DC films have taken place in fictional cities (Much like the comics themselves), Shazam! will be set in the city of Philadelphia, Pennsylvania. 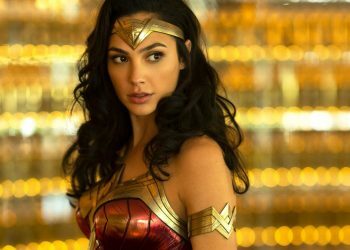 Of course, Wonder Woman took place Europe but there was no real base of operation in the narrative (For the most part). We had Metropolis and Gotham for many DC films but Shazam! 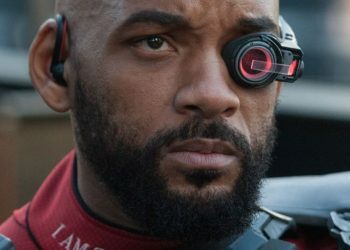 will be in a real-life location and there is a reason for this according to director David F. Sandberg. So I guess it doesn’t really matter but you know, Shazam- Lightning, Benji Frank-Lightning, you know the connection. 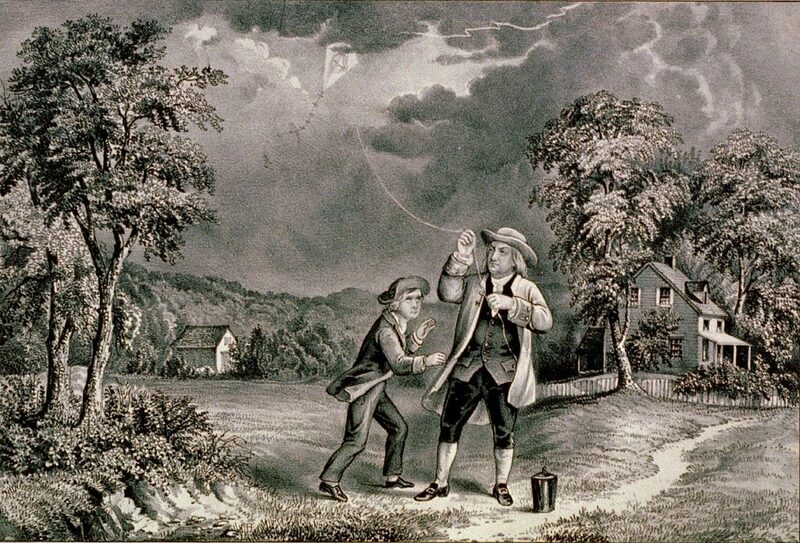 In case U.S. History may elude some, Franklin’s “kite experiment” proved that lightning carried huge amounts of electricity leading to the invention of the lightning rod which was used to prevent house fires due to lightning strikes. 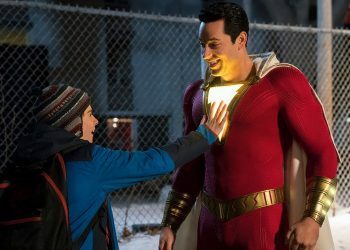 It’s probably not a big deal but it is a fun bit of knowledge on the film and it sure does give Shazam! a little more intrigue. The film definitely looks to be great and let’s hope it is.